In the world of tech, you can't afford to sit idly by while new technology changes the industry. That's why a subscription to the Linux Academy is a must for any self-respecting (or aspiring) cloud computing professional, and right now 1-year plans are on sale for more than half-off the normal price. Delivering more than 1,200 hours of in-depth video training and labs, this resource helps you cultivate real skills in today's top cloud tools, like AWS, OpenStack, Linux, and Azure. Following along full-time instructors and curated learning plans, you'll learn how to leverage these tools in the field and refine your understanding of them via hands-on lessons. Plus, you'll receive certificates as you make your way through the academy, validating your training and setting you up to impress during the job hunt. 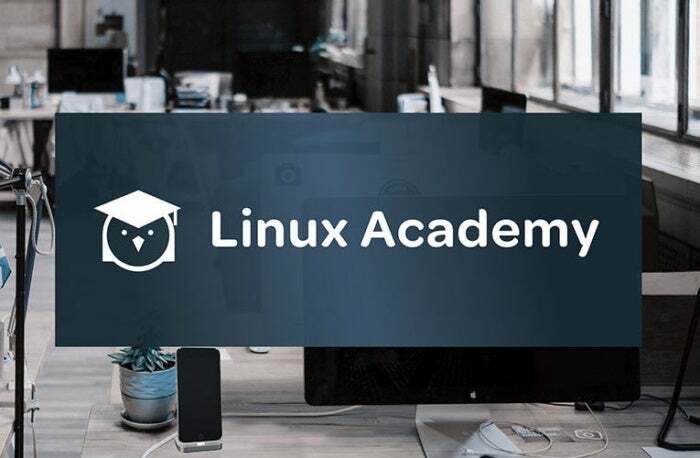 Normally retailing for $348, a 1-year subscription to the Linux Academy is on sale for $149—more than half-off the usual price.